Winning Moves is a leading maker of board games, card games, and puzzles. 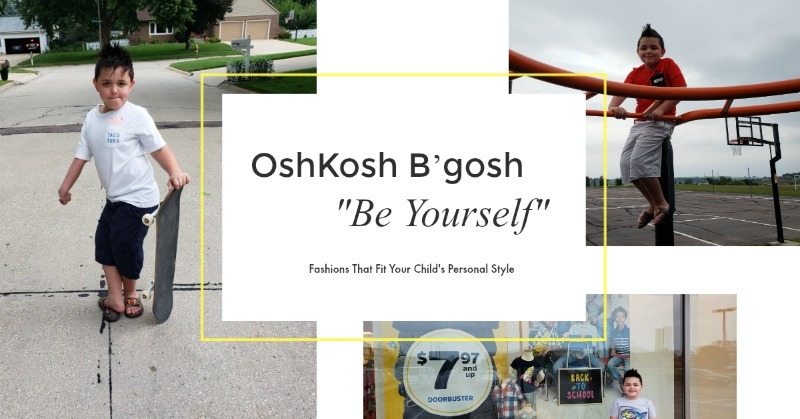 Since their first year of business in 1995, they have forged a close relationship with one of the world’s largest game companies, Hasbro, Inc., owner of Parker Brothers and Milton Bradley. 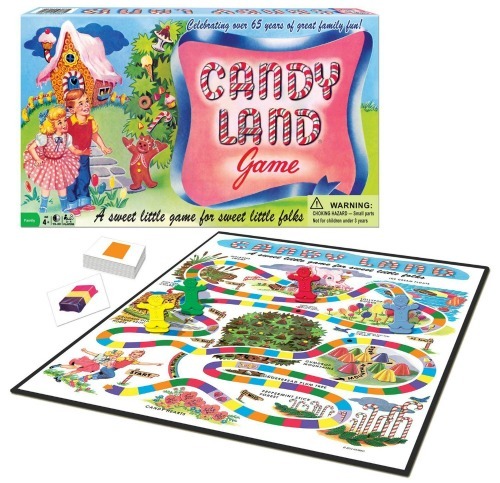 As a result, many long-lived Parker Brothers and Milton Bradley games are now made exclusively by Winning Moves! 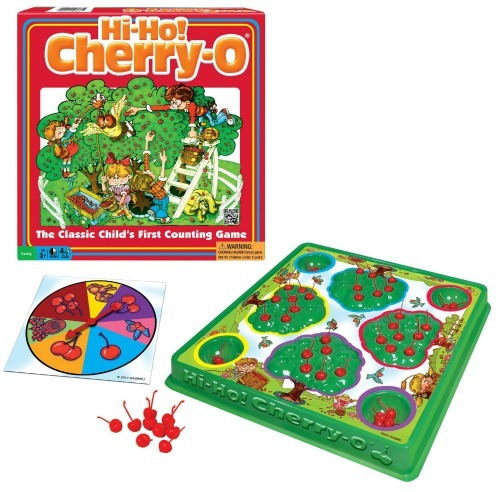 This classic edition features the charming graphics and components from the game’s early days! 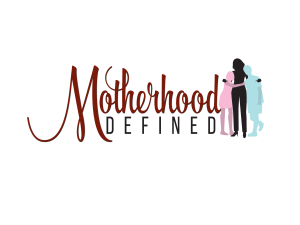 Celebrating over 65 years of great family fun! 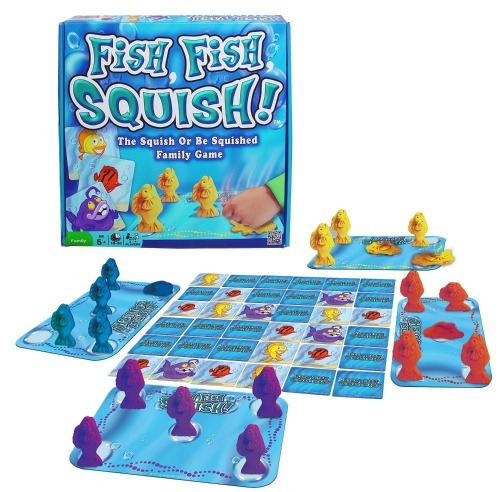 Mold your own school of dough-fish and get ready to “squish” your opponents’ fish! Every three-in-a-row with the cards earns you a squish. But, stay on your fins! 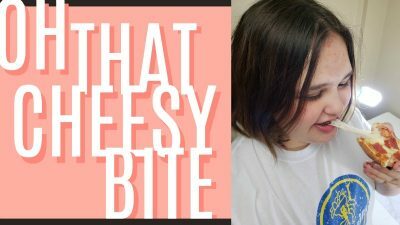 Everyone else is trying to squish your fish too! 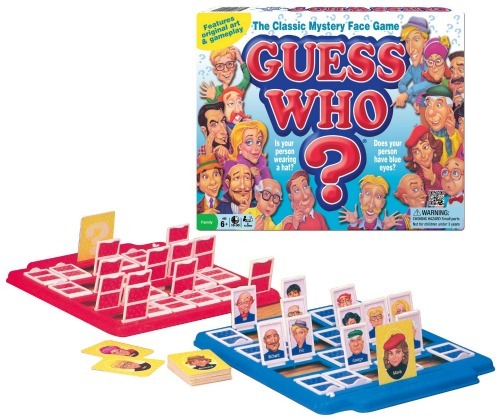 Beloved 1980’s version of the classic mystery face game! 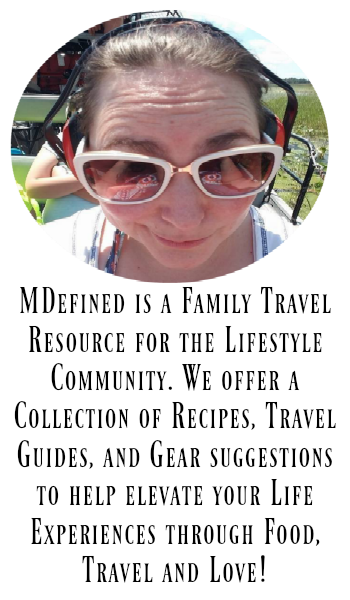 There’s a mystery person on your opponent’s card. Can you find the matching face in the crowd? 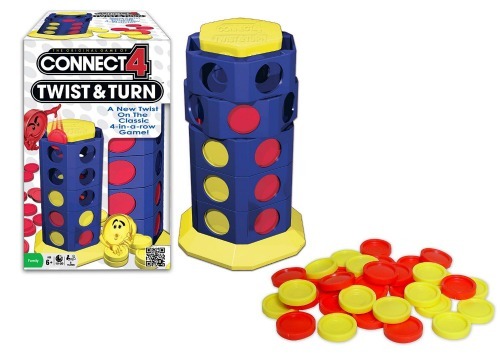 A classic child’s counting game for over 50 years! Children develop and practice math skills like counting, addition and subtraction by picking fruit from their trees to fill their buckets. Ho-Ho and away we go! Customize your cube! Adjust the spring tension, lubricate the moving parts and unleash your inner Speed Cuber! 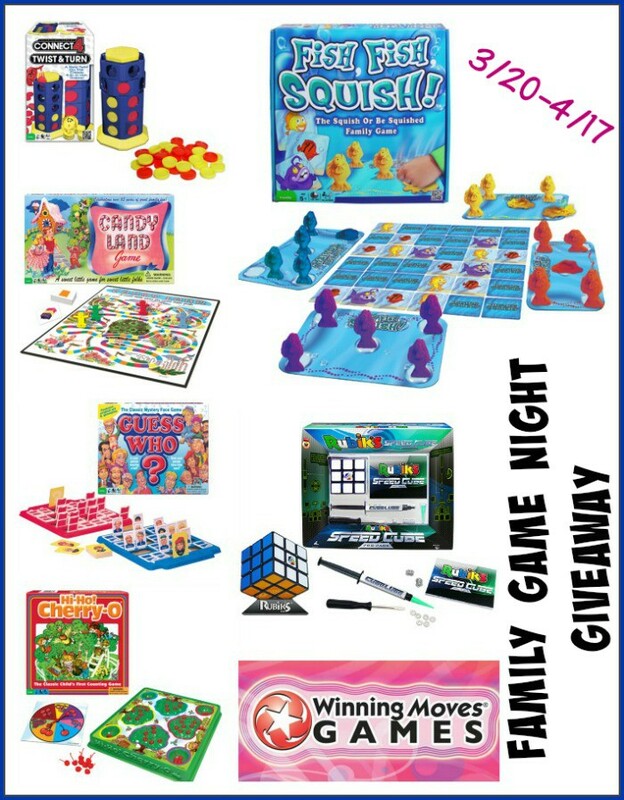 One winner will be receive every product above from Winning Moves Games! 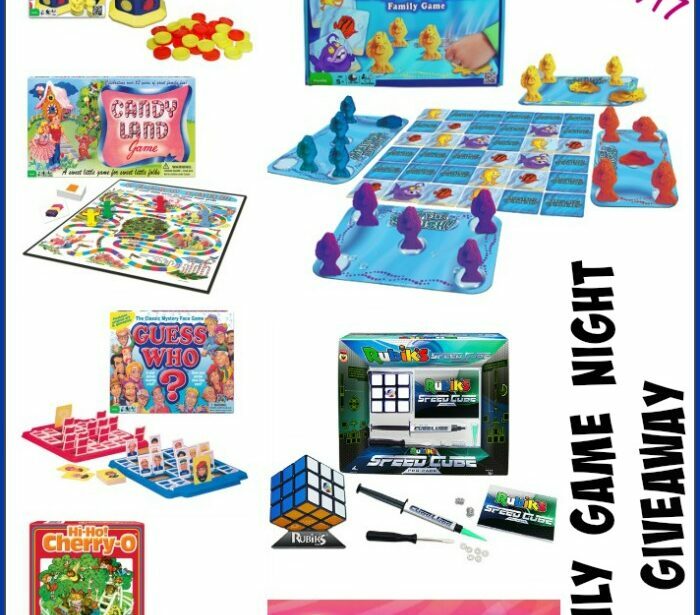 Prize package includes: Candy Land, Connect 4 Twist & Turn, Fish, Fish Squish, Guess Who?, Hi-Ho! 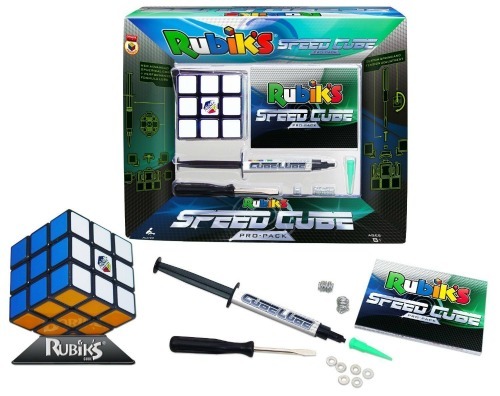 Cherry-O and Rubik’s Speed Cube Pro Pack (RV $109.70).